Your fortune and income luck is better than you think in your Gemini money horoscope 2014. Last year, things can improved and they are due to get even better on the money front.. This is the third installment of your Gemini horoscope 2014. We hope you enjoy the money predictions in this blessed year, and read first the Gemini love prediction 2014. The free yearly Gemini astrology for money and income is brought to you by Horoscope Astrology Tarot for Gemini and we update weekly, monthly and daily throughout 2014 for up to the minute money forecasts. You might also like to read your 2014 Gemini career horoscope concerning work, job and Gemini business in the year ahead. On to Gemini 2014 money, income and financial astrology! Not all years are created equal and there will be certain times of the year when the money gods will be more active, showing up to focus on income matters around June/July each year and then 6 months later showing up to focus on money matters as a whole. While to a point that’s the case this year, these will be high points in what is going to be a big year for both income and financial matters, especially in the first half of the year. 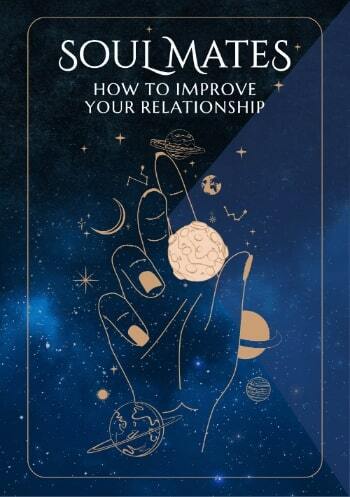 In fact, things are going to be so intense that the money gods will be fighting for your attention, creating some financial intensity and even tension at times, yet in the process raising the bar on both fronts. For the problem, if you can call it that, is that you have too much of a good thing, with some extremely auspicious forces on both the income and financial fronts. Because your income and financial sectors are located on opposite sides of the sky and the Sun moves through one then the other 6 months later, you don’t usually have activity and opportunities in both at the same time, yet that’s exactly what you have this year. For the first time since 2002 you're moving into the New Year with lucky Jupiter in your income sector, making 2014 an extremely auspicious year for income matters, especially in the first half and especially between May and August. It’s that knowledge that provides a key on how to play things this year, for while lucky Jupiter is making his first visit to your income sector in over a decade Venus, planet of money, desire and attraction is making her longest visit to your financial sector in over 200 years, a visit that began on the 5th November 2013 and will run until the 6th March 2014. 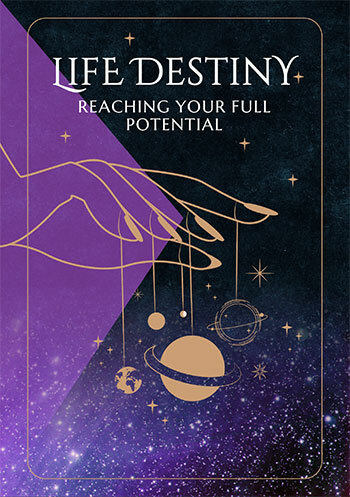 Venus will normally spend just under 4 weeks in your financial sector, fuelling your financial desires and expectations and triggering the laws of attraction. With Pluto, planet of change and revolution here from 2008 to 2024, while Venus’ return each year will always evoke a sense of rebellion, she never stays around long enough to see it through, but this year she will, creating some very auspicious financial conditions in the early months of the year. The key to balancing income and money matters is the fact that Jupiter will remain in retrograde motion in your income sector until the 6th March, the very day that Venus leaves your financial sector, almost as though he’s taking a back seat and giving the queen of the money gods the centre stage. This allows you to put all your focus on money matters in the early months of the year, using any financial tension to remain on top of your game and motivated. Then when Mercury returns to your income sector on the 29th May and his smart head for money kicks in, this is when you need to be ready to bring things home. While lucky Jupiter will leave on the 16th July, Venus will have returned by then to extract every last advantage, right through to when she too leaves on the 12th August.